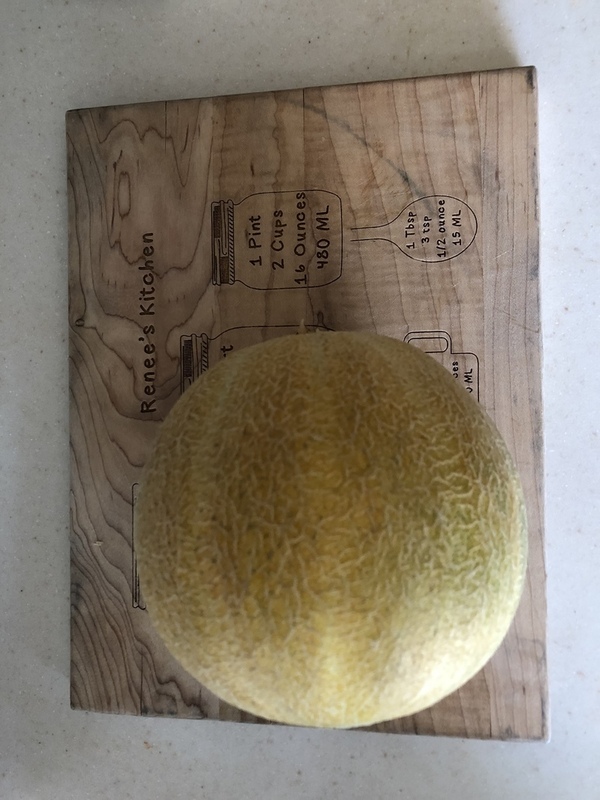 last week we had started getting melons from our Garden, so far we have gotten 3 melons the first one was a bit mushy but that was just because we picked it at the wrong time. I will try to post more soon! Wow, Ezra, they look beautiful!